Q: Who are the Opera Lancaster Associates? A: We are an auxiliary organization of OperaLancaster in Lancaster, PA. For over 35 years, it is our purpose to assist OperaLancaster in achieving it’s artistic and educational goals. We serve the community through promoting the Summer Lemonade Concert Series which highlights local talent and generates funds for OperaLancaster endeavors as well as funding for our vocal competition. It is our purpose to recognize, promote and reward the achievement of vocal excellence of young singers in Lancaster County through our offering of the Youth Performance Award Competition. Q: Who may participate in the Youth Performance Award Competition? A: There are two categories of participants: High School Level, ages 16 to 18; and Undergraduate College Level, ages 19 to 23. All participants must be studying or living in Lancaster County, PA. Please note that first place winners in either category from 2016 are not eligible to audition in that same category again this year. Q: What do the prize packages include? Q: What if I win the competition but have a prior commitment on the date of the scheduled Lemonade Concert? A: Every attempt should be made to make yourself available for this event, but arrangements may be made for you to perform in another scheduled summer 2017 concert. In the event that we need to reschedule, the winner will be responsible for engaging an accompanist. Q: Where will the audition take place? A: First United Methodist Church, 29 E. Walnut St. Lancaster, Pa. Park in lot in back of Church and enter door by parking lot. Arrive at least 15-20 minutes before your scheduled audition time. Warm-up rooms are available. Q: What are the audition requirements? A: Applicants are required to sing two memorized songs: an art song or aria in English and an art song or aria in a foreign language. Q: Do I need to bring my own accompanist? A: An accompanist will be provided or applicants may choose to bring their own. Music must be in a book or binder for your accompanist. Single xerox pages on the piano are unacceptable. Our accompanist this year is Maria Corley. She prefers to have the music at least 2 weeks prior to your audition. Contact mklink54@aol.com for her address/details. Q: How is the competition judged? In the event that we have a limited number of applicants, the contestant must receive a combined score of at least 165 points for high school and 180 points for college in order to qualify as a winner. Q: Who will be judging the competition? Q: How shall I dress for my audition? A: Remember, you are being judged on professionalism. Formal concert dress is not required. We recommend you dress as you would for an afternoon recital. Q: When will I hear if I am a competition winner? A: Within 24 hours winners you will be notified by phone. Winners will also be posted on OperaLancaster Facebook page status. You will receive a letter from us shortly after the competition with your judge’s scores and comments. 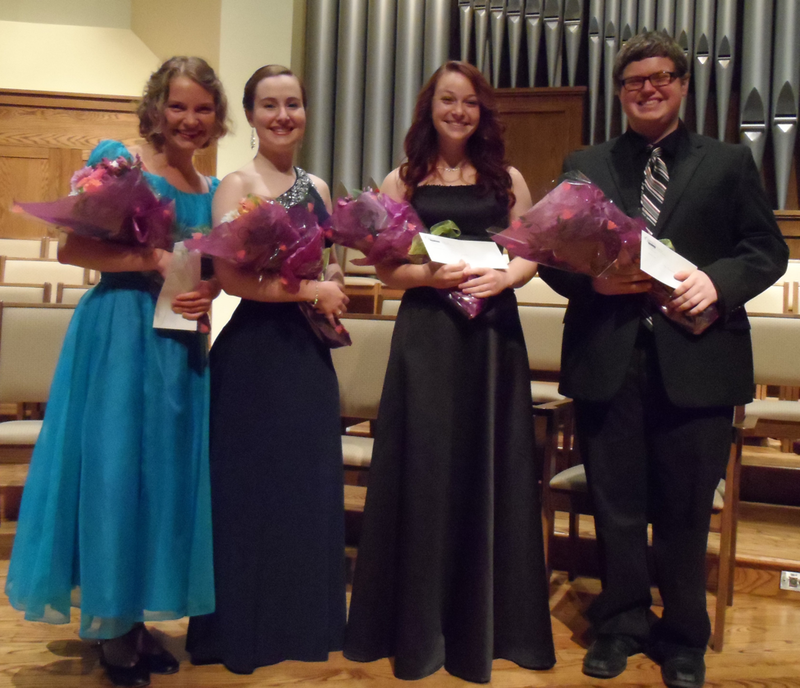 Q: How do I apply for the Opera Lancaster Associates Vocal Performance Award Competition? A: Online Application forms can be found at this yaptracker link. Register for a free applicant only account. All applications and payments are to be submitted online. Q: What materials are required for the online application? A: basic personal information, headshot, the two selections you intend to sing for your audition, composer of your selections and name and contact information for your vocal teacher and a $15 non-refundable application fee. Q: How will I know when my audition time will be? Q: What if I am ill or have an unforeseen difficulty on audition day? I understand that on the day of my audition I will be required to sign an individual release form stating that I live or study in Lancaster County and that my current age is appropriate as stated above. I understand that my photo may be used in press releases, Lemonade Concert promos, on the OperaLancaster website and on our Facebook Page.